If the METS spent half the time improving their team as they do trying to BS their fans into thinking they are going to be a good team, one day they might actually be a good team. The list of fan grievances is long and paved with the ever constant reminders of management’s blunders and folly. No one could suspect that the Madoff crisis would cripple the team’s ability to field a competent group of players for such a long time. I listened to Mike Francesca’s show about 2 and a half years ago and listened as the Wilpons promised that the METS would be back and that the plan was to be active in the free market. They out and out lied. They signed no one and they put out a group made up of basically minor league players. That might fly in Kansas City or Denver, but in the largest baseball market on Planet Earth it has become an insult to the fans. 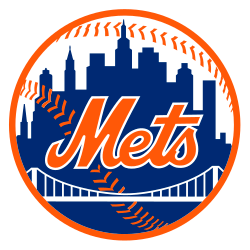 It’s become a deep festering wound that refuses to heal because MET management is trying to get by without spending a reasonable amount of cash to create a good baseball team. 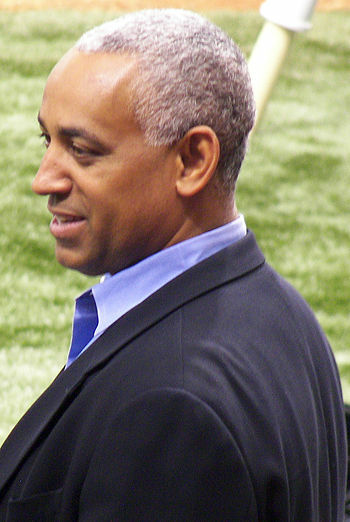 In the end it cost Omar Minaya his job. 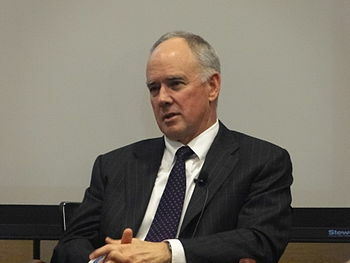 Sooner or later it will end Sandy Alderson’s tenure as GM as well. This off season we heard nothing but how good the MET situation was. Plenty of money coming off the books. Some good players available to mix and match with an upcoming young team tired of losing and ready for success. Did they address their anemic lineup? NO. I’m sorry but one Granderson does not an offense make. Did they address the absence of a major league shortstop? NO..well actually yes they did, They decided Tejada was the man rather than bringing in Mr. Drew. Another stupid shortsighted move that could have made a big difference in this year’s team. Anybody else sick of waiting for next year, next year, next year!??! experienced baseball man who has enjoyed some success in his career. This is not of his doing. he is just another pawn in the idiot shell game being played by the Wilpons. This is the nightmare ownership of the METS…the Wilpons…who have done everything they can to wreck New York’s National League franchise. 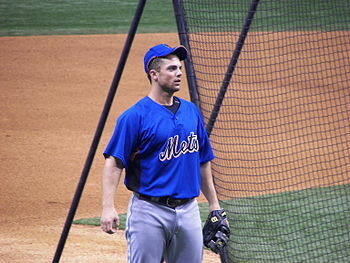 I feel bad for David Wright. I feel bad for Daniel Murphy. I feel bad for Matt Harvey. Great players forced to endure the Mickey Mouse BS perpetrated on them, and METS fans by their ridiculous owners. When Sandy Alderson remarked that the METS could win 90 games my first thought was sure…if they extended the season to next March. Until the METS spend the money necessary to address key holes in the team they will continue to flounder year after year. The latest buzz is the plan to spend in the free agent market NEXT YEAR when big bats will be available to go with the great young pitching the METS are bringing up. 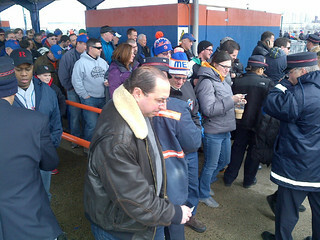 And what will the fan reaction be in 2015 when the lying Wilpons sit on their hands, close the checkbooks and see who blinks first. If the losing continues this season, as I suspect it will, it’s going to get a whole lot uglier in Flushing. The fans know they’ve been lied to consistently and by design by an ownership that gives lip service to winning and then does very little to make it a reality. And please…enough with the messages from player alumni asking for my continued allegiance. Field a real team and I promise I will support the METS. Keep playing the B team, and you can be sure to continue to stoke the fans wrath. They won’t be seeing me in 2014. Well maybe one game. This entry was posted in Baseball, NY Mets, Sports and tagged Baseball, Daniel Murphy, Matt Harvey, METS, New York City, New York Mets, Omar Minaya, Sandy Alderson. Bookmark the permalink. So true Joe. Every year we get a little spurt like a couple of weeks ago that makes us feel good and then boom, we fall off the radar. The non-signing of Drew is such a slap to the fans faces its incredible. Now, after once again finding out that Tejada is not a major league short stop they are promoting Flores. They are doing this despite the fact that every major league scout is saying he CAN’T play short stop, sure he can hit a bit but how many runs is he going to give back with his lack of range and inability to turn a double play. A signing of Drew now will not cure all ills but at least it would say to the fans that they want to field a major league team. The problem with the Mets is really quite simple. They refuse to make the financial commitment necessary to field a major league team. Until this ownership decides to spend the cash required to have a perennial winner (see the other team in town) the Mets will also be the other team. The latest losing streak underscores the lack of real commitment on the part of the Wilpons. It won’t belong before a major fan revolt ensues. No one goes to watch this pitiful team already. Joe is right on the money with the frustration Mets fans feel. In retrospect, though, I feel Omar Minaya will be vindicated by some of the spurious moves Sandy has made. And do you see who beat us us on Friday night? None other than Marlon Byrd, whom we let escape, and let signed Chris Young for ten times the cost. Our starting pitch has been very good, but this bullpen, which Sandy has had four years to improve, couoled the anemic lineup, will not bring us above .500 I don’t think.